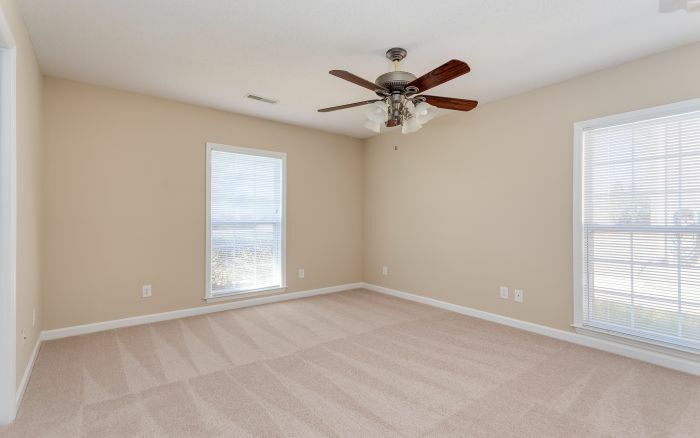 If you’re looking for a move-in ready home, have we got the property for you! 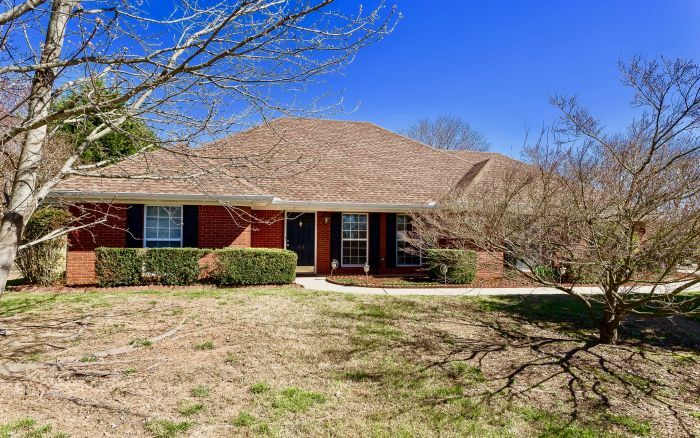 Welcome to 103 Autumn Crest Drive! 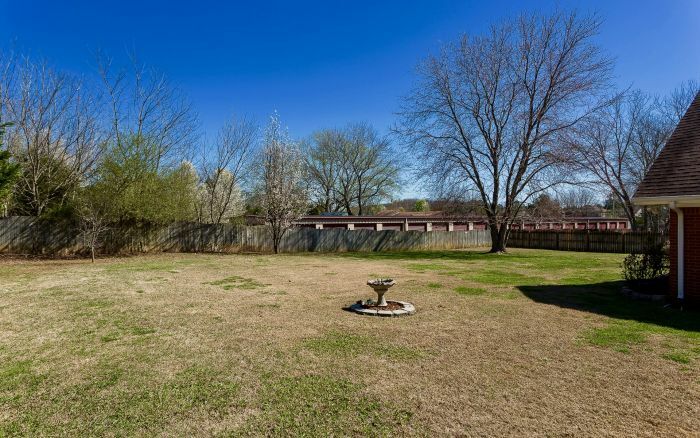 This low maintenance, all brick, steel framed home is situated on a private lot with no back-yard neighbors. 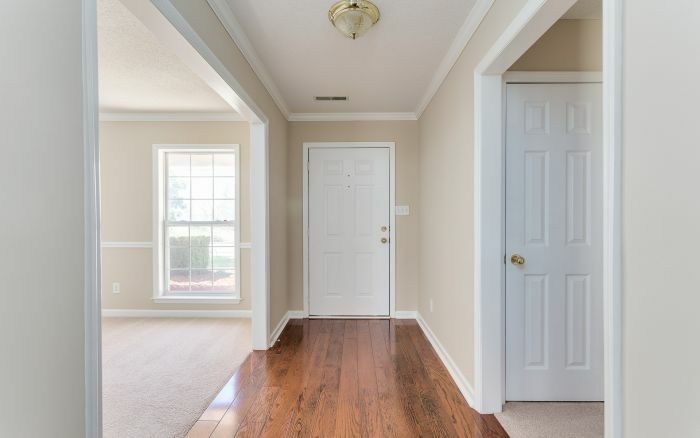 Enter through the covered porch and find yourself in a pristine, freshly painted interior. 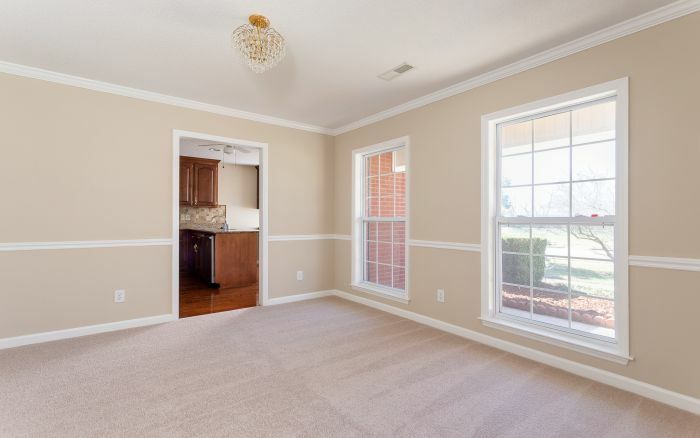 Crown moldings, gleaming wood floors and immaculate new carpet are just a few of the features that are sure to impress. 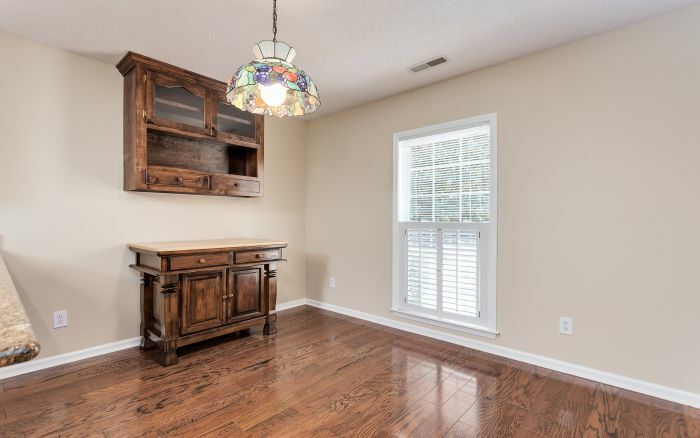 Right off the main foyer is the lovely formal dining room with chair rail; the perfect place for a dinner party. 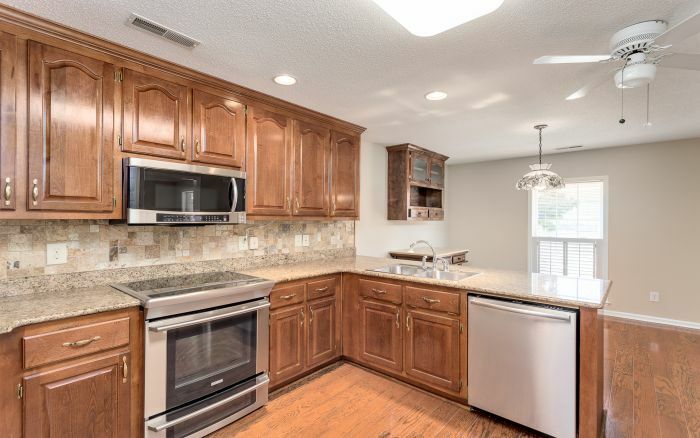 The adjacent eat-in kitchen is a dream for the cook in the family and ideal for casual dining with its gorgeous tile backsplash, granite counter tops and upgraded stainless appliances. 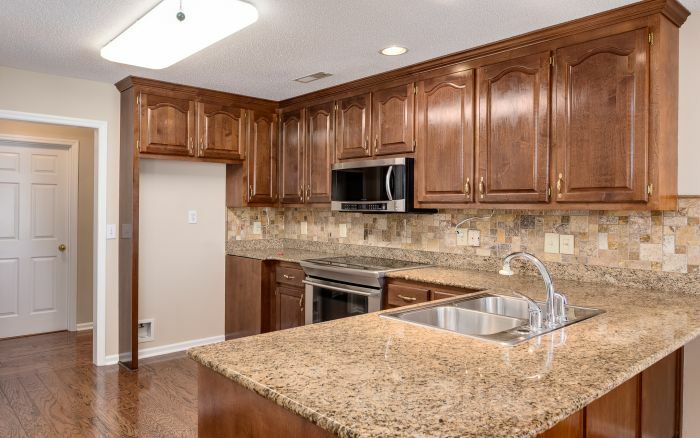 Plenty of cabinets and full pantry provide ample storage. The eat-in area has a beautiful built-in cabinet for displaying plates and a convenient moveable island for even more storage. 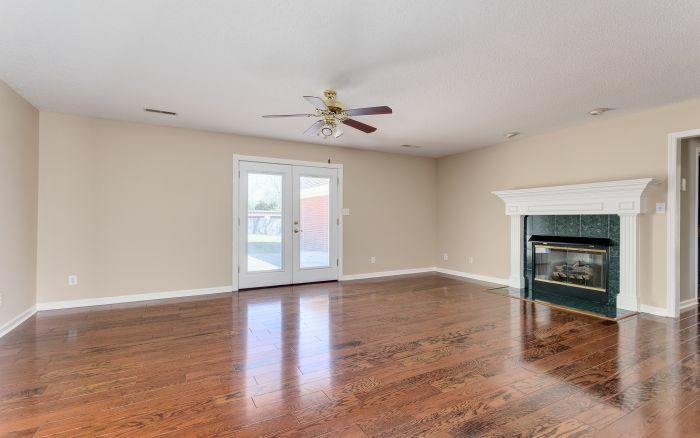 You will love the huge family room and its cozy, gas-log fireplace. 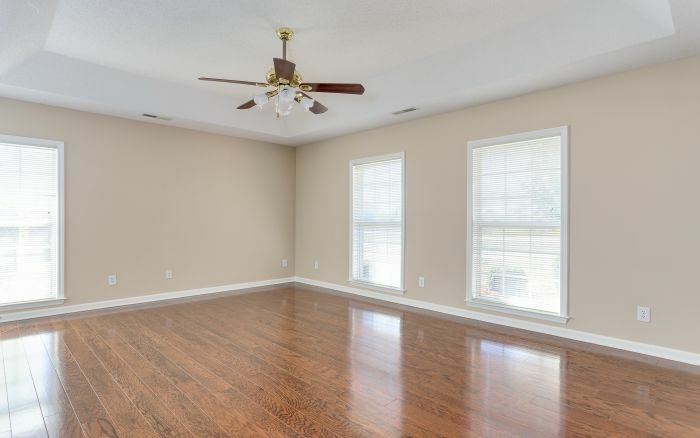 French doors leading to the back patio make it an excellent space for get-togethers and cookouts. 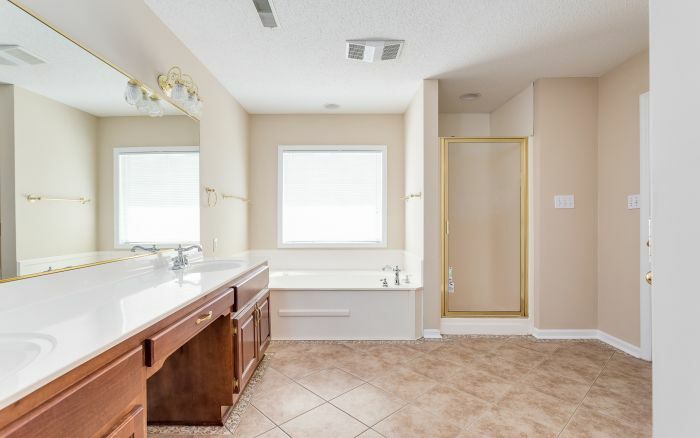 Picture yourself relaxing at the end of a long day in the luxurious master bedroom with elegant tray ceiling and pampering yourself in the spa-like en suite bath with dual vanities, whirlpool tub, separate shower, and pretty tile floors. 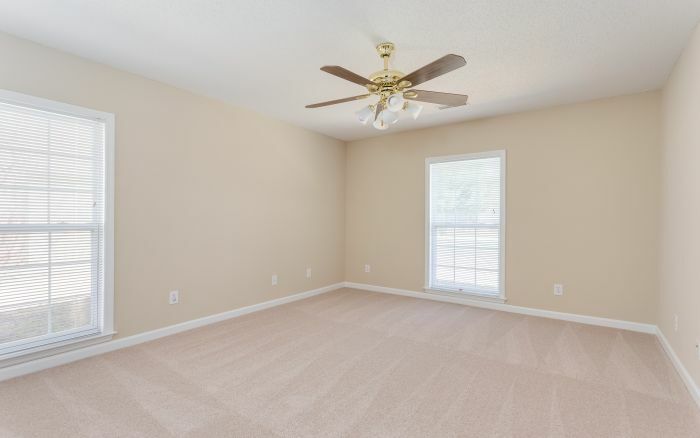 Two additional, generously sized bedrooms and a full bath in the hall mean that there is plenty of room for a growing family. 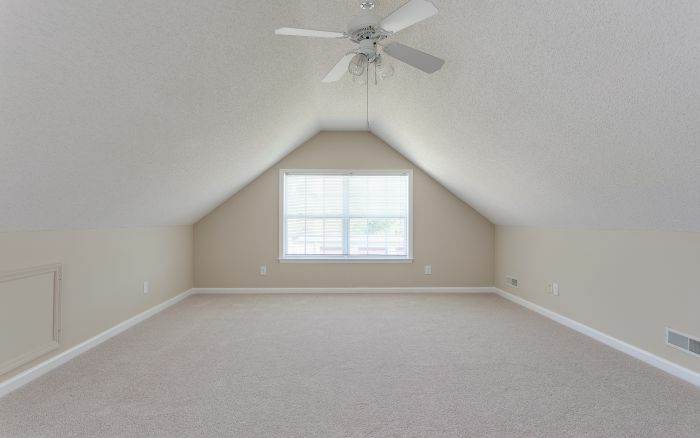 The bonus room is a great flex space that can be used as a fourth bedroom, playroom/rec room or for anything that suits your needs. The possibilities are endless! 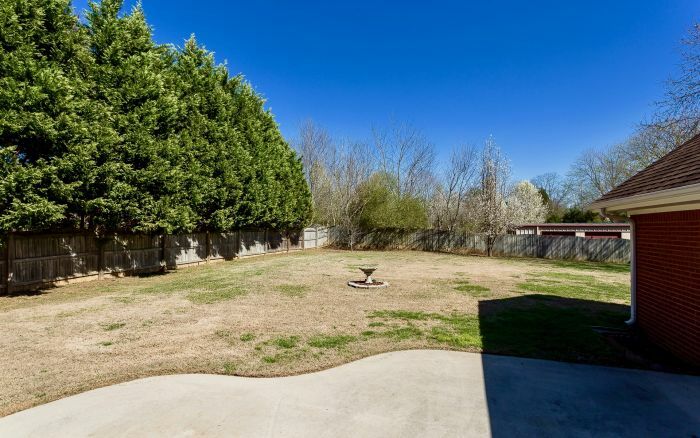 Enjoy the outdoors in a sunny backyard surrounded by a privacy fence and mature trees. 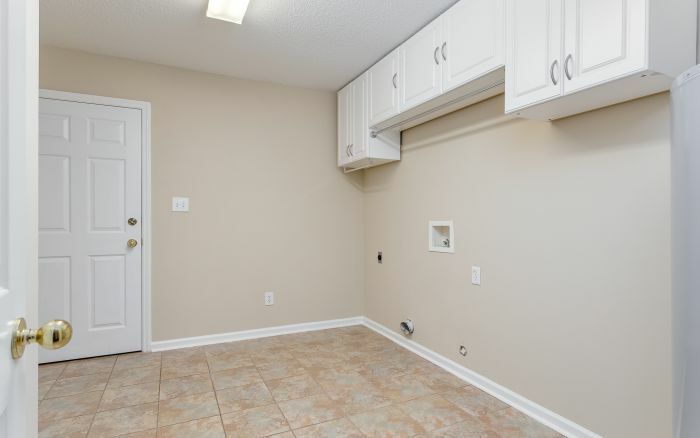 A massive, side-entry two-car garage offers tons of space and parking options. 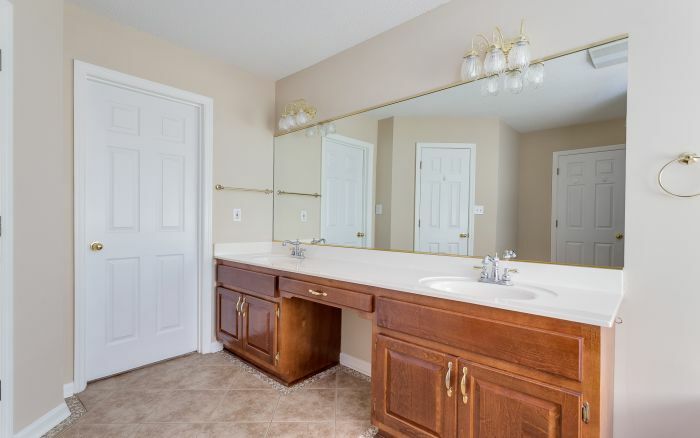 This property is too special to miss! 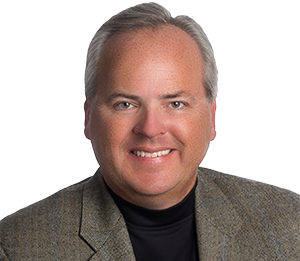 Call Mike Manosky at 265-508-0211 and make an appointment to see it today!